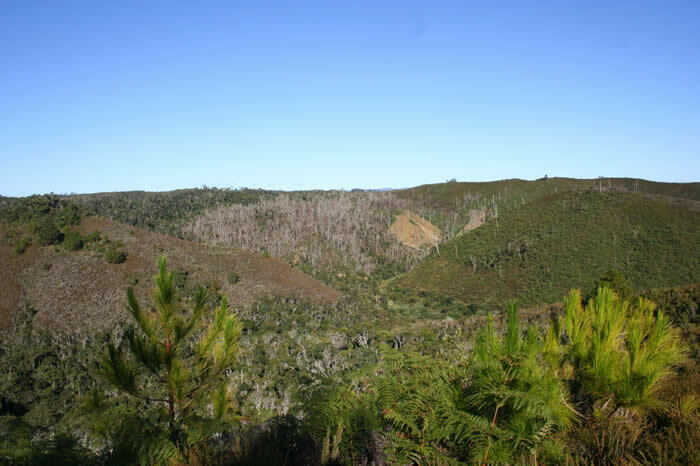 4 MSc students from King’s College London, Bangor University and the University of Antananarivo have just completed field work for their MSc degrees in the Mangabe forest-south east of the main p4ges study area. Here is a brief update of what they got up to. 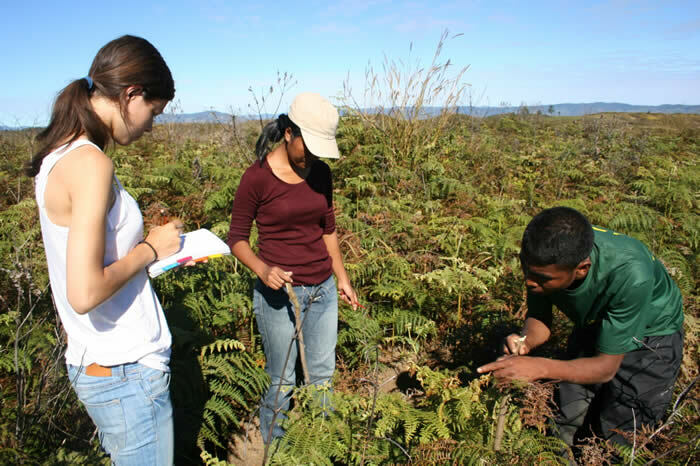 Our research team of four Master students collaborated with the p4ges project to study the effects of land use change on local hydrology and ecology in the new protected area of Mangabe. In June our team set out to do fieldwork in the temporary protected area of Mangabe with funding from the Royal Geographical Society and support from local NGO Madagasikara Voakajy. 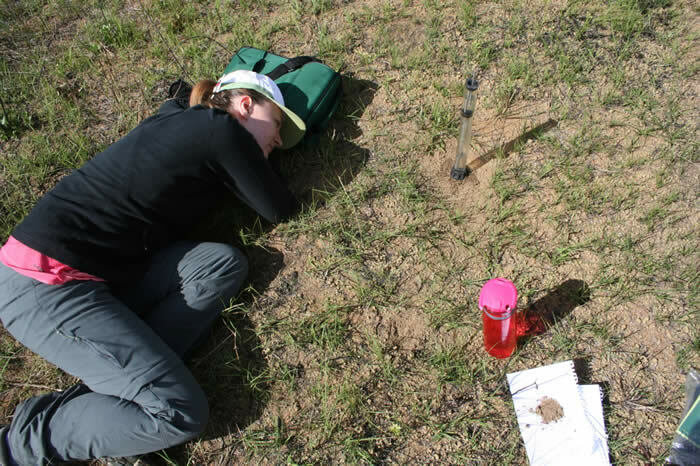 In 2.5 weeks we camped at four campsites, and went from research site to research site to study infiltration rates and vegetation density. Furthermore, we acquired ground truth data for an accuracy assessment of our land use change maps. In the field we managed to explore the magnificent primary forest, however, also witnessed the effects of slash and burn agriculture which is the primary cause of deforestation in Mangabe. This land use change leads to changes in soil quality as well as soil hydrophobicity, and therefore affects the water balance. Our data analysis, to be carried out in July and August, should quantify the effect of deforestation and burning on Mangabe’s hydrology. Conducting research in the beautiful nature of Madagascar, our team has had an amazing experience, and we are extremely grateful for the help, advice, and guidance of the p4ges project. We’ll keep you informed on the progress of our analysis and we hope to stay in touch!